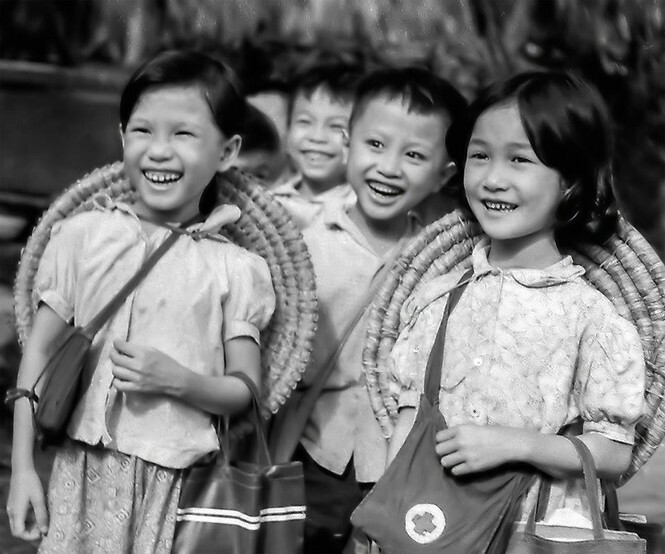 NDO – A photo exhibition documenting life in the rear in Vietnam in the mid-20th century opened at the Vietnam Women’s Museum (VWM) in Hanoi on April 11. 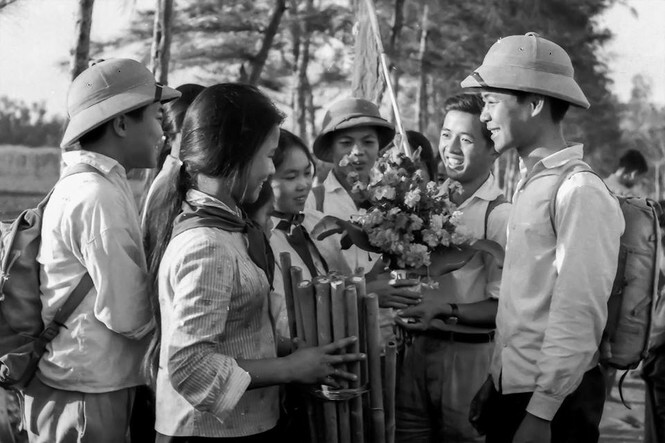 The event is co-organised by the VWM, the State Archives and Records Department, and the Vietnam Youth Museum as part of activities to celebrate the 44th anniversary of the South’s liberation and national reunification (April 30, 1975 – 2019). 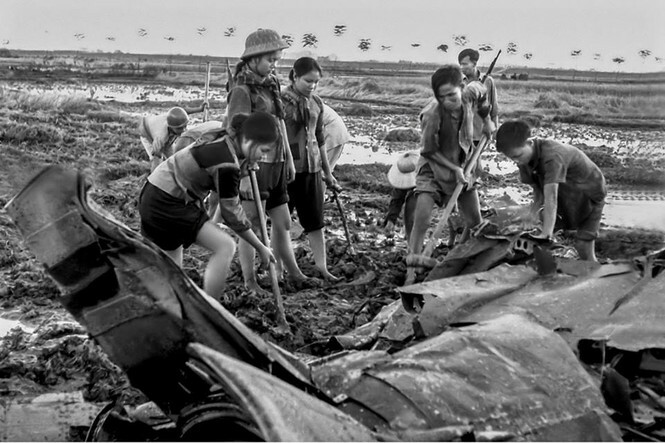 Works on display include 100 pictures by photographer Mau Hoang Thiet, featuring Vietnam’s northern region during the national resistance war against the US. Addressing the opening ceremony, Dang Thanh Tung, Director of the State Archives and Records Department, said that the exhibition provides a closer look at the life in Vietnam’s northern region, where people worked wholeheartedly to serve as the rear to support the frontline during the anti-US war. 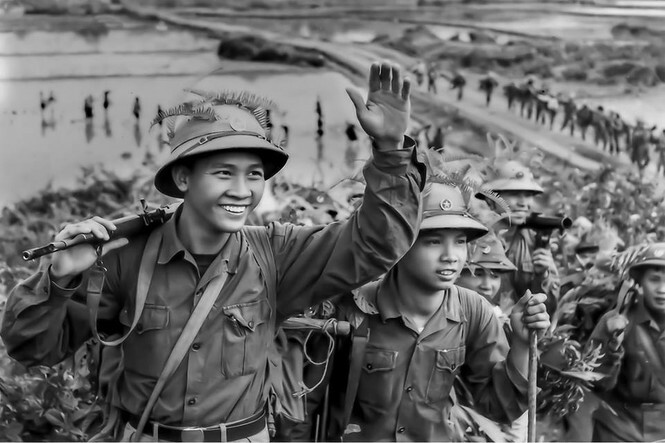 The exhibition not only recreates a vivid picture of the country during the 1954-1975 historic period but also portrays Vietnam as a country with peace-loving and resilient people who were willing to lay down their lives for the motherland. Veteran photographer Mau Hoang Thiet is one of the founding members of the Vietnam Association of Photographic Artists in 1965. Having more than 50 years of experience in photography, he won the State Awards in 2017, one of most prestigious awards in the country granted to outstanding scientists and artists in recognition of their contributions to the country’s development. 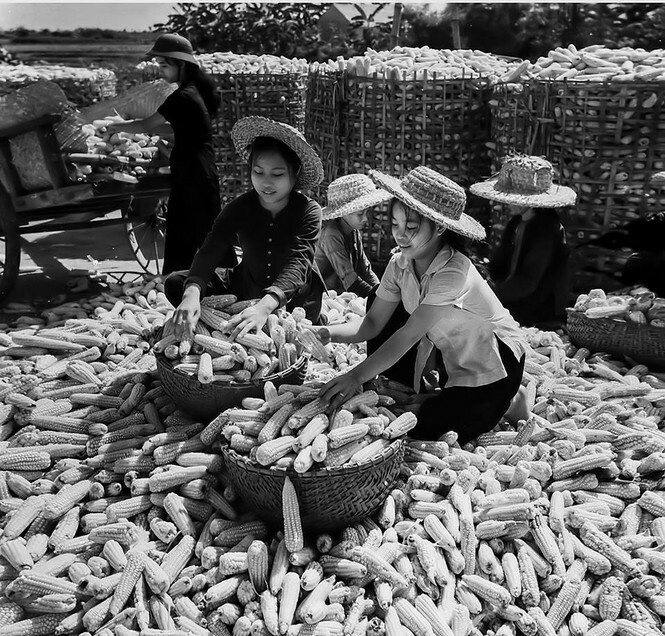 After the exhibition concludes on April 15, photographer Mau Hoang Thiet will present all of the photos to the State Archives and Records Department.